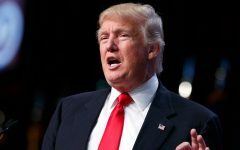 In the age of alternative facts, when the bully pulpit of the American presidency is being weaponized to stoke mistrust in the media, it’s more important than ever to think twice before accusing the press of publishing misinformation. No such misinformation was presented. “This incident did not happen on campus and was not in our jurisdiction. It was also not deemed to be a continued immediate threat. 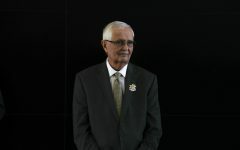 We were therefore not required to send a timely warning,” Clark’s statement read in part. 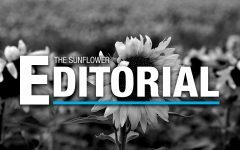 The Sunflower’s article cites the Clery Act, which requires all universities receiving federal financial aid to provide “timely reports” for criminal activity considered to be an ongoing threat to the campus community, and mandates the reporting of crimes on campus and on public property within and immediately adjacent to campus. WSU police routinely respond to off-campus calls — especially in the general area around campus. 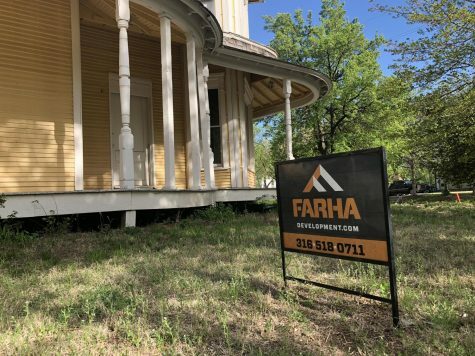 The aggravated robbery, which took place across 17th Street, directly south of campus, was handled by the Wichita Police Department with assistance from the WSU police. WSU students were not sent a safety alert until Friday morning. 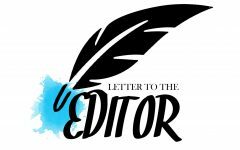 “There was no threat to the university as this did not occur on university property nor was there an ongoing threat as the suspects involved did not flee toward the university,” WSU Police Captain Corey Herl wrote in an email. Herl’s statement explaining why the incident did not pose an ongoing threat to the university was published in the original article. The Sunflower in no way presented misinformation. 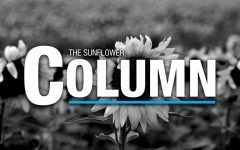 The Sunflower reported that the incident, in which two teenagers pointed a gun at a person and demanded money, was not deemed worthy of a “timely report” by the WSU police. 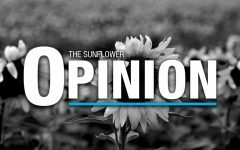 Falsely accusing The Sunflower of espousing misinformation is a disservice to the WSU community. It’s a troubling trend. 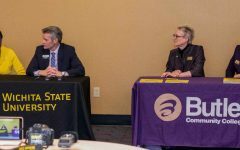 Last school year, The Sunflower reported that the last-minute enrollment of high school students and senior citizens in free, half-credit courses propelled WSU to the largest student enrollment increase in the state. 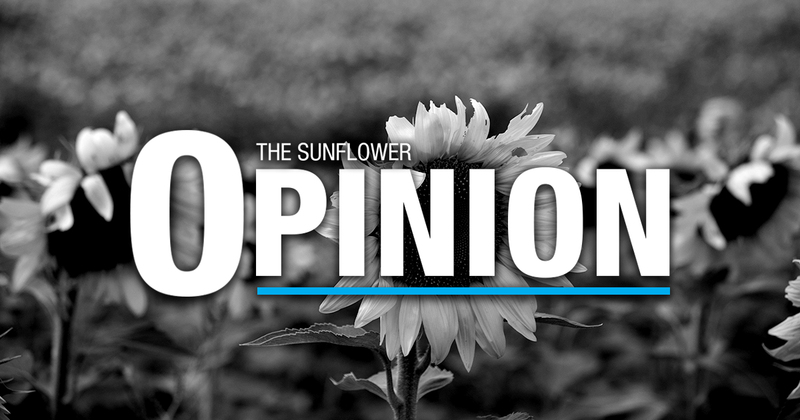 After deferring to an official response in the university newsletter under the headline “Sunflower enrollment article inaccurate, misleading,” WSU officials failed to identify any factual errors in reporting. 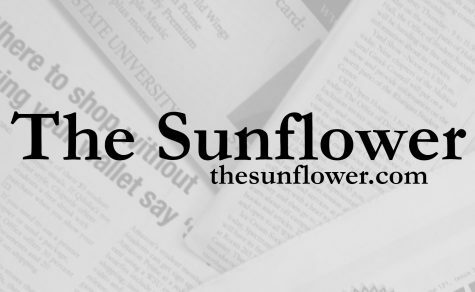 In a meeting between The Sunflower and WSU officials, Vice President for Strategic Communications Lou Heldman and General Counsel David Moses pointed out only the usage of words such as “despite” and “touted,” which they thought were unfair to the university. Disliking an article is not a good enough reason to label it as misinformation. 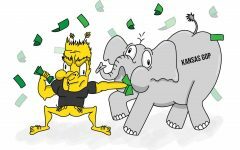 There is no excuse for Wichita State to attack factual reporting because it does not necessarily portray the university in a positive light. 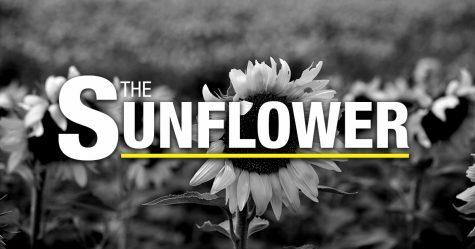 The Sunflower remains committed to its mission as a fact-finding, truth-telling publication.